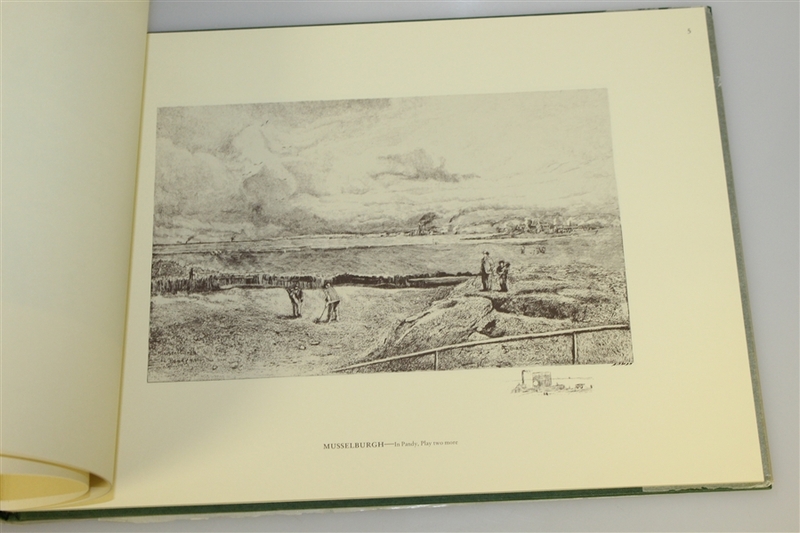 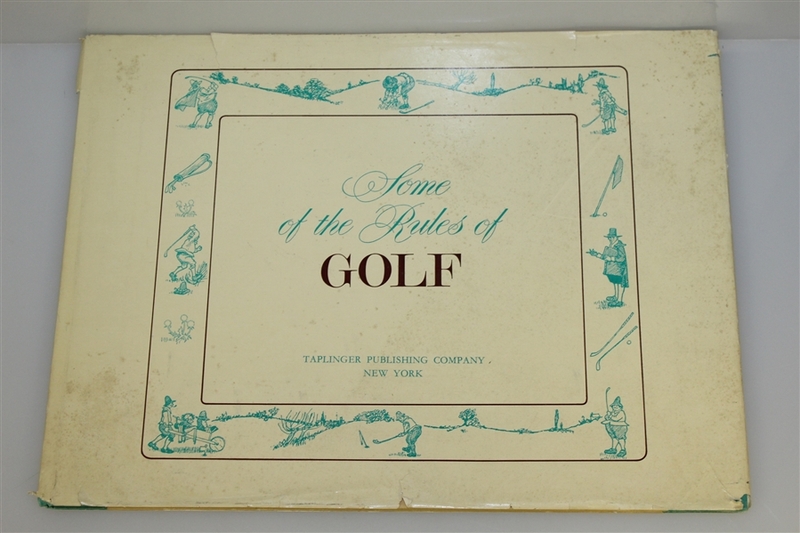 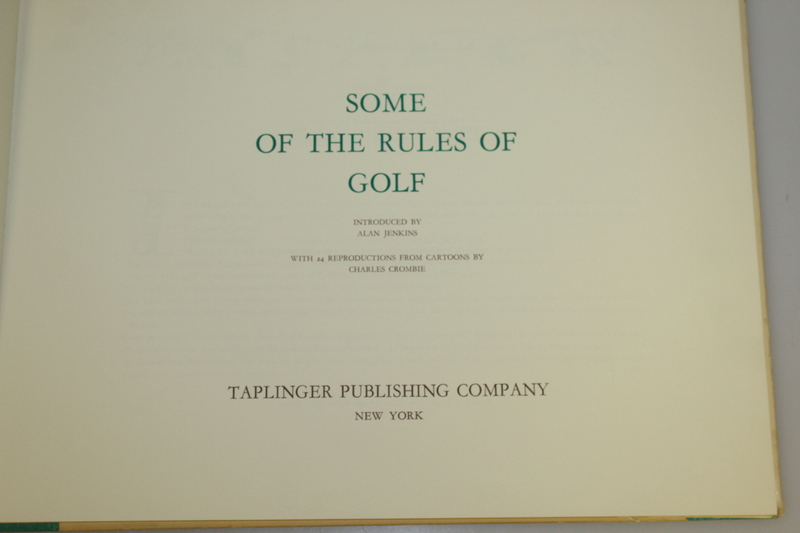 Here we have "Some of the Rules of Golf" with illustrations by Charles Crombie. 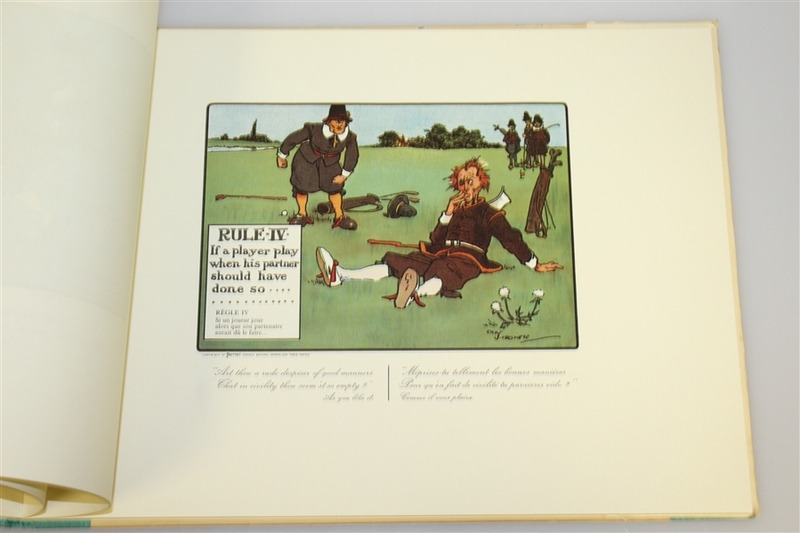 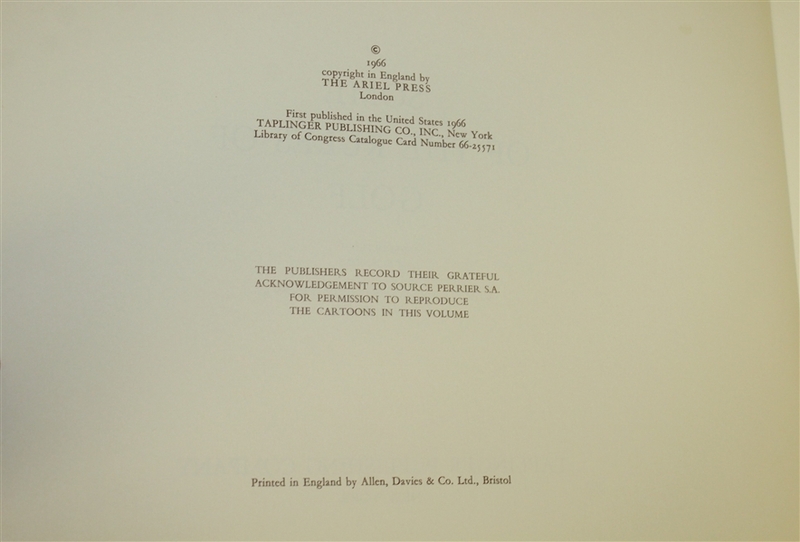 The book features cartoons by Crombie that were originally released in 1905 as part of an advertising campaign for Perrier. 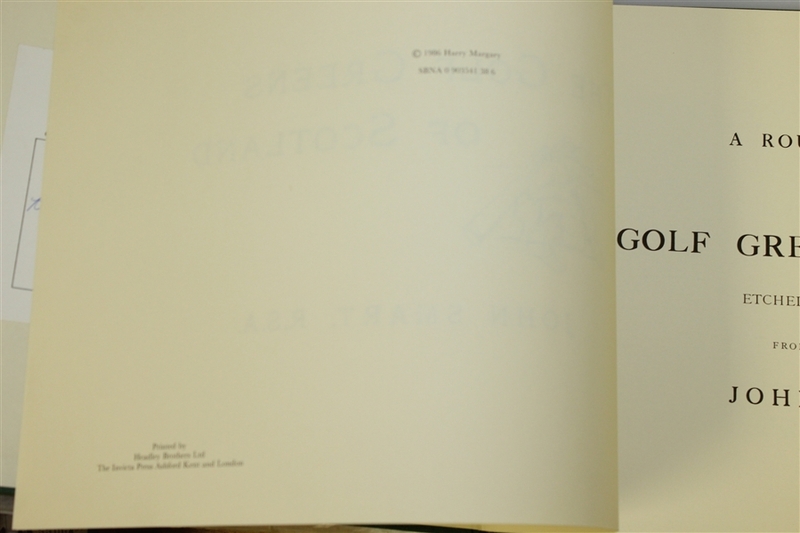 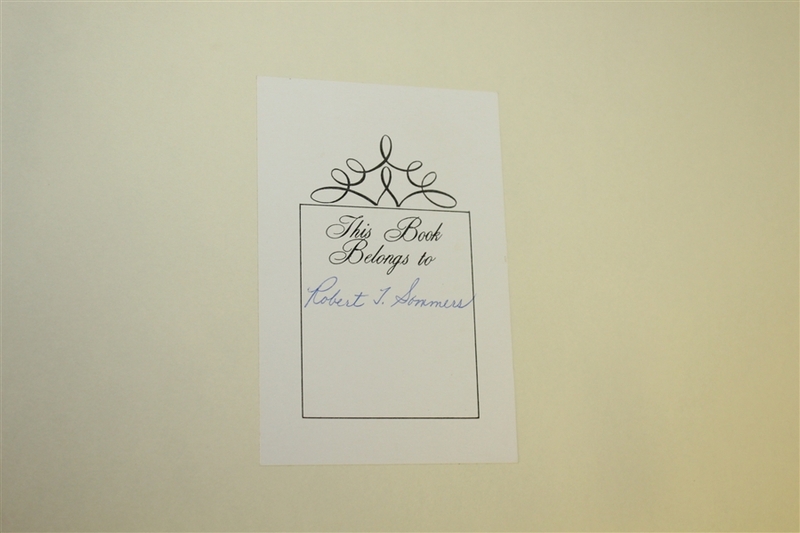 The book presents vibrant colors throughout. 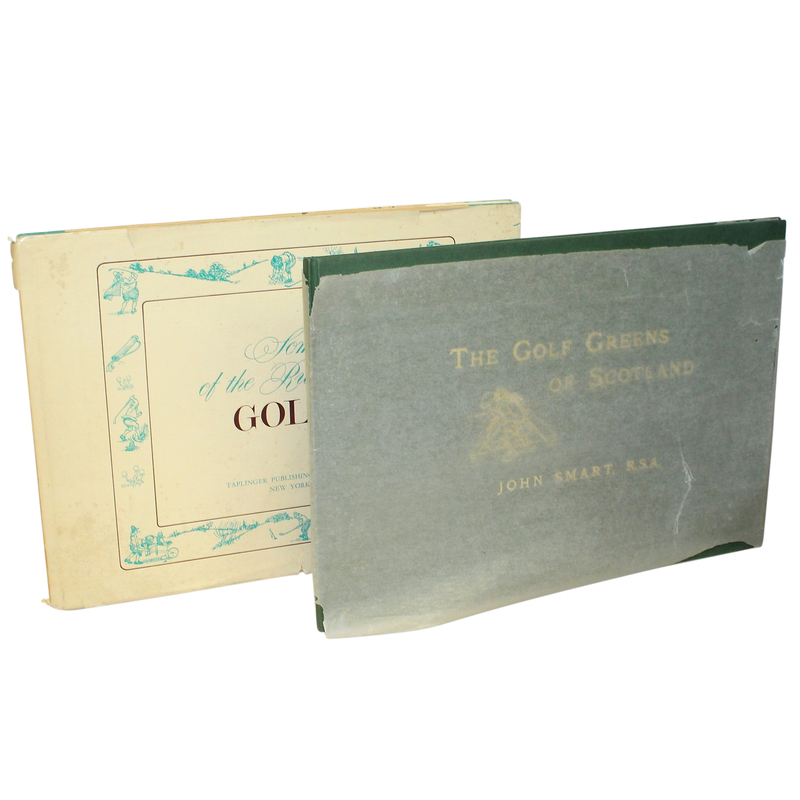 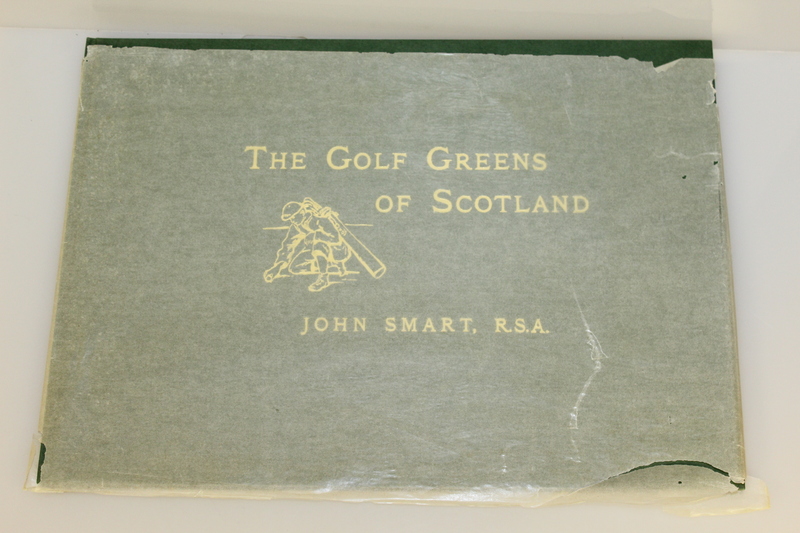 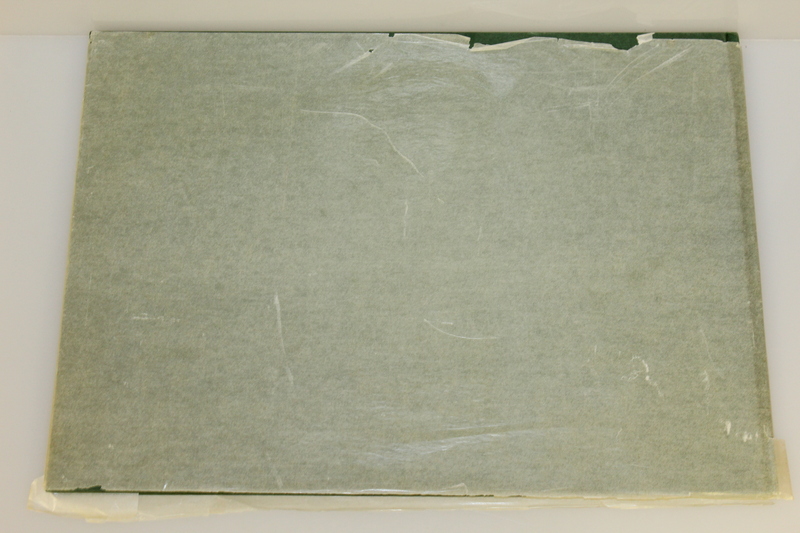 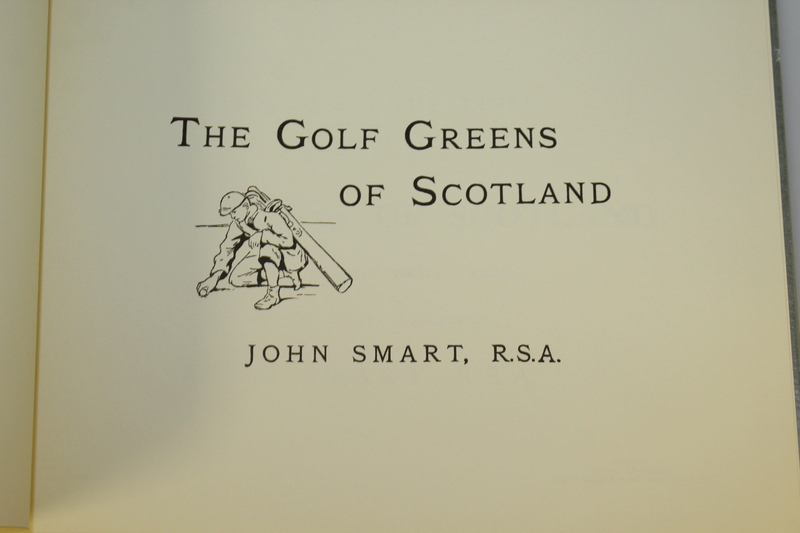 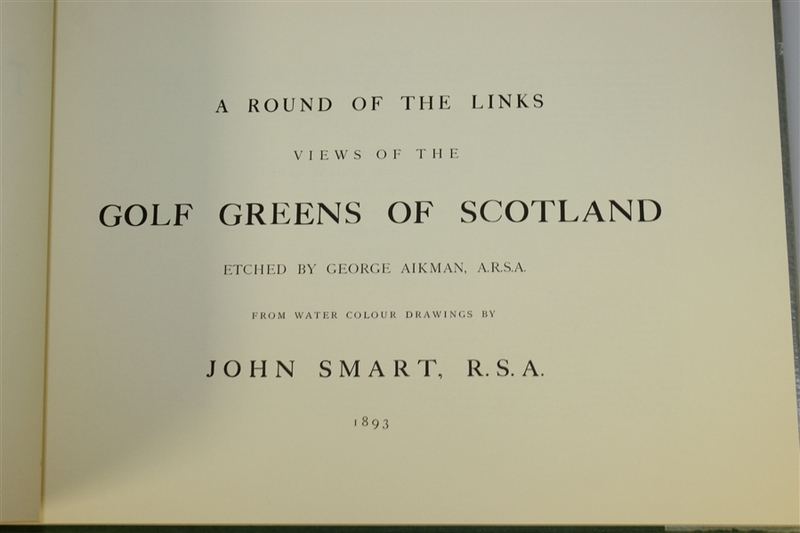 'The Greens of Scotland by Jonh Smart contains many illustrations of knows greens in scotland.